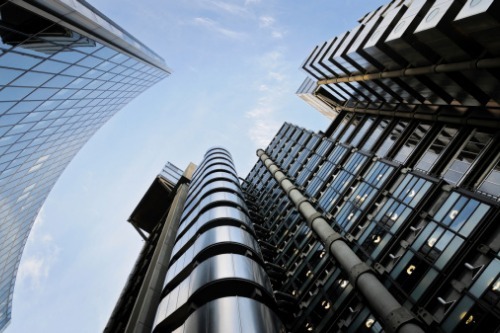 Lloyd’s of London has appointed Burkhard Keese as its finance chief. The appointment takes effect April 01. Kees joins Lloyd’s after 14 years with Allianz, according to a Reuters report. At Allianz, Keese served as chief financial officer for Allianz Deutschland AG, Germany’s largest insurer. Keese’s appointment comes after Lloyd’s named a new chief executive in the wake of a 2017 loss of £2 billion due to a series of natural catastrophes, Reuters said. Lloyd’s of London comments: "Only a small number have been declined"